Bordeaux fungicide was first used in France in the 18th century. Available now from Melpat International , it has been an important part of disease control in vineyards for centuries. In recent years, the number of crops relying on Bordeaux fungicide has increased. Despite being an old technology and active ingredient, it is still regarded as a very reliable tool for disease control. Melpat Bordeaux fungicides are an improvement on the traditional Bordeaux in that it is formulated as a wettable granule and the active ingredient (copper) is available as tri-basic copper sulphate. Active Ingredient: Tri-basic copper sulphate formulation, containing LIME (calcium hydroxide). 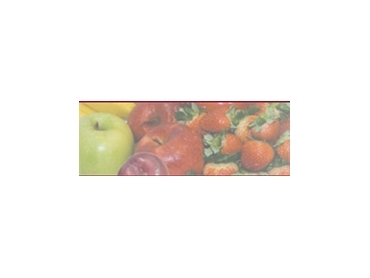 Registered on a range of fruit, vegetable and nut crops - for specific disease control. It has excellent dispersion and suspension characteristics. OH&S Friendly as it is available in 2kg and 15kg packs.